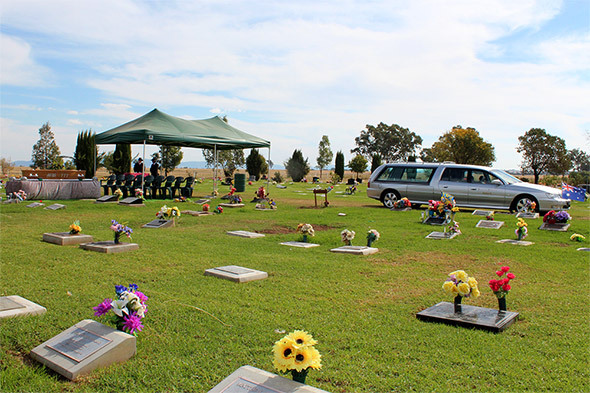 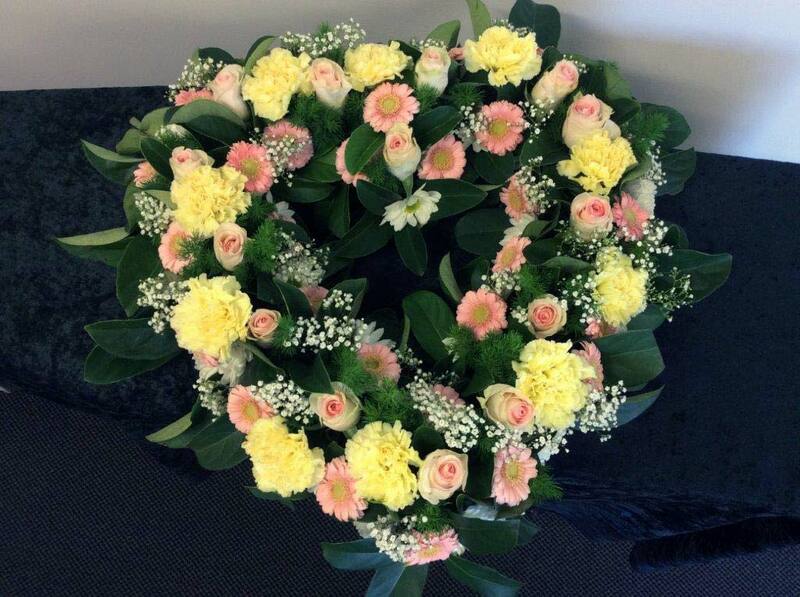 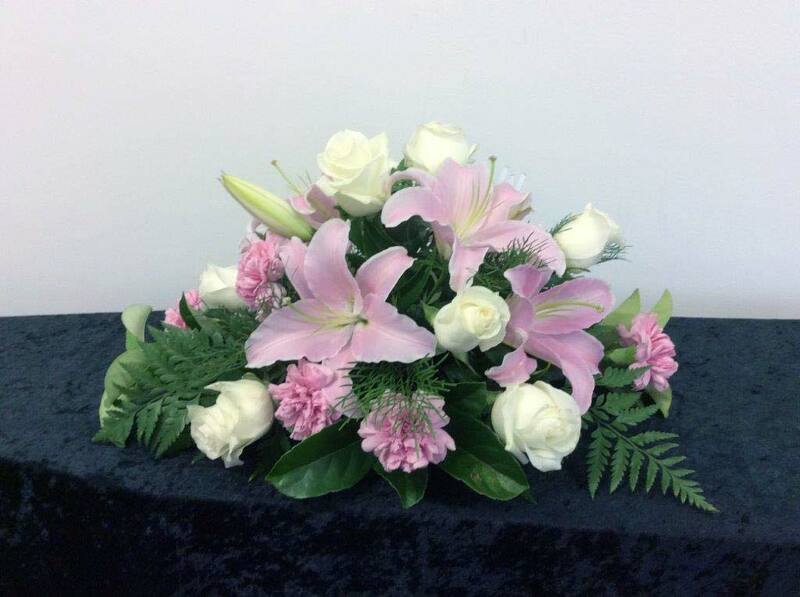 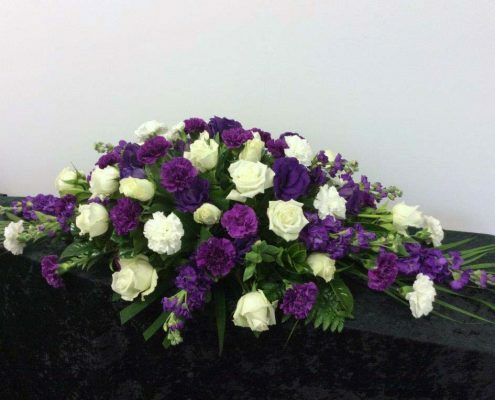 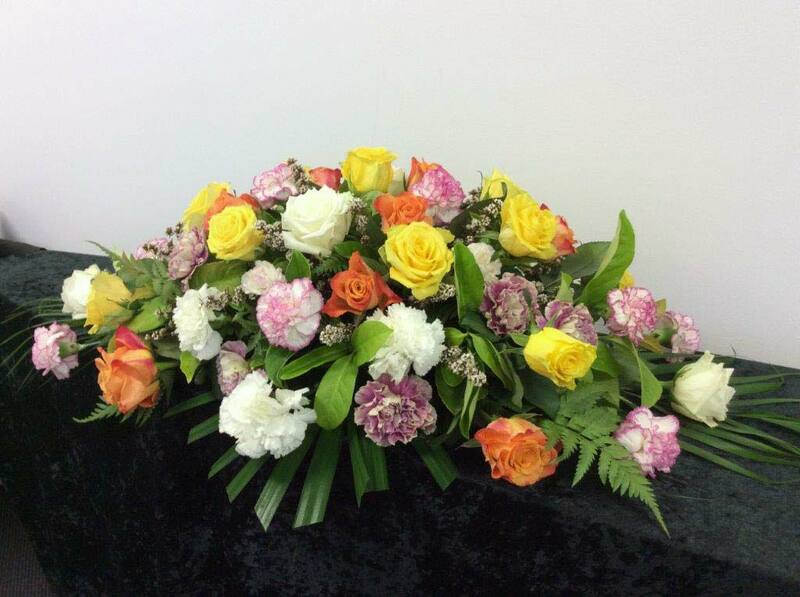 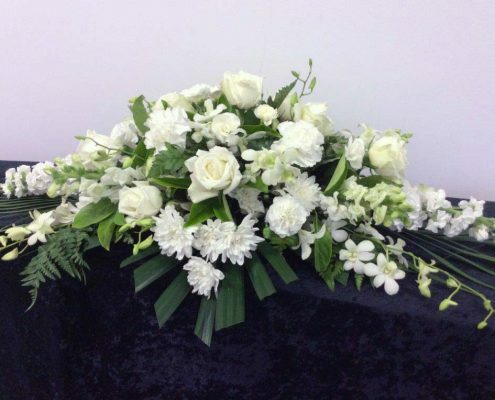 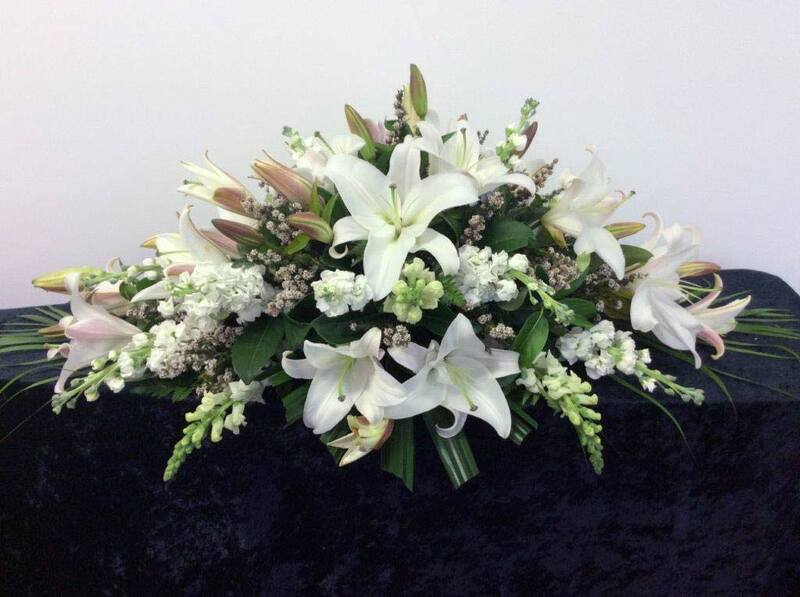 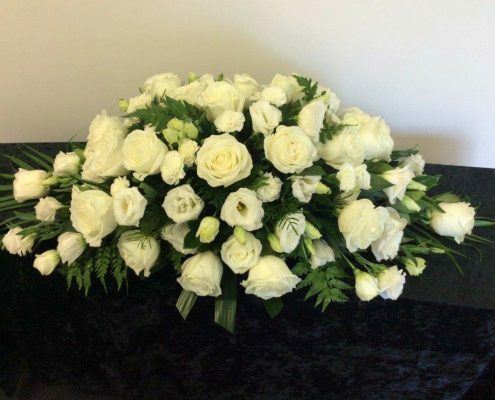 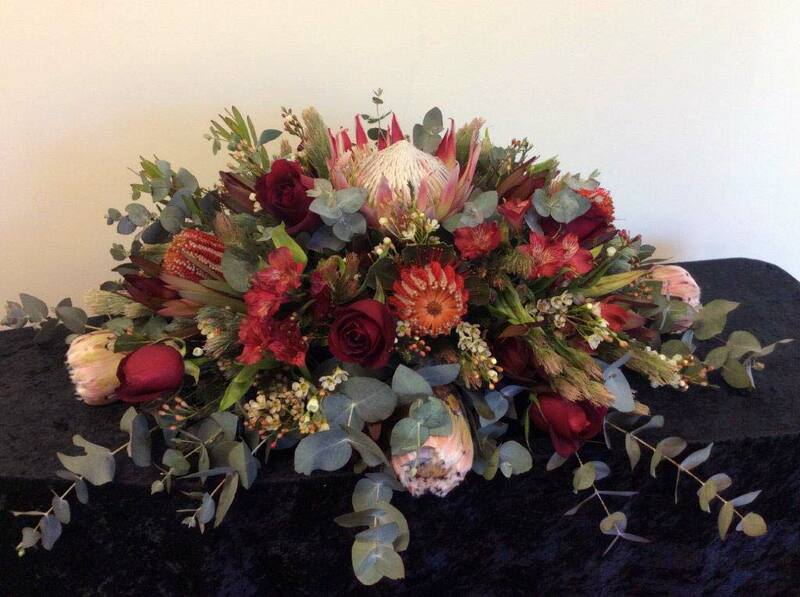 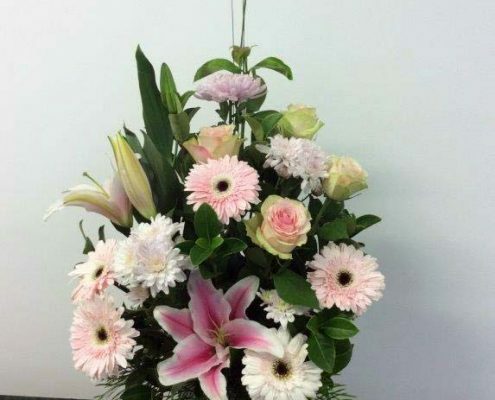 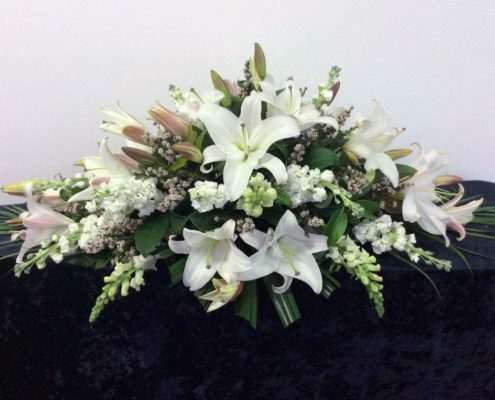 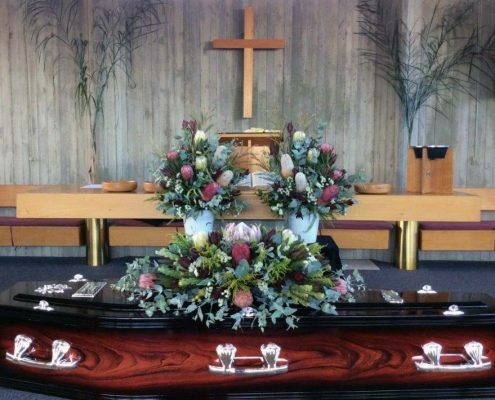 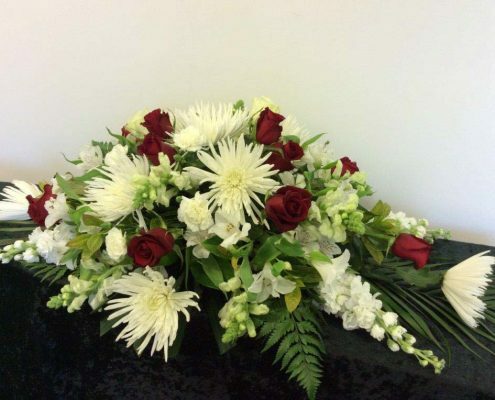 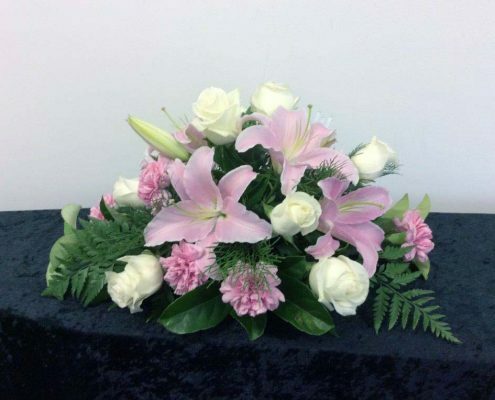 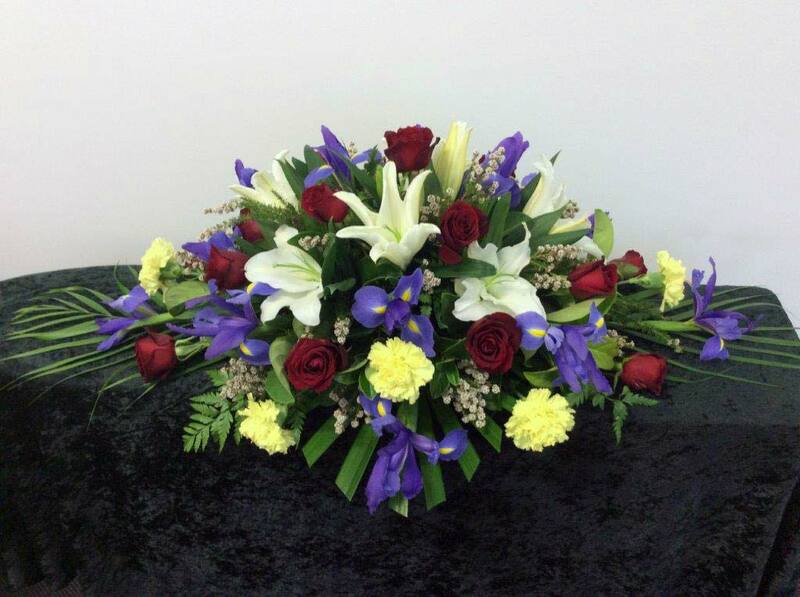 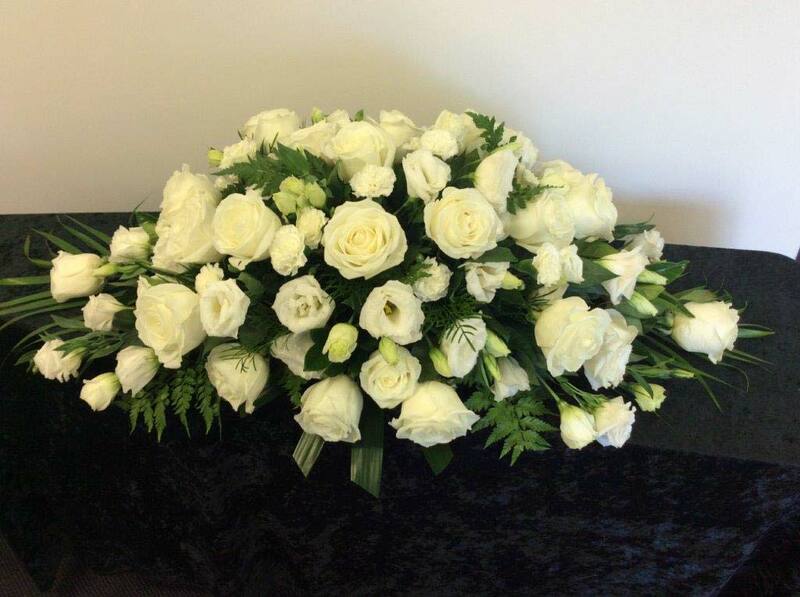 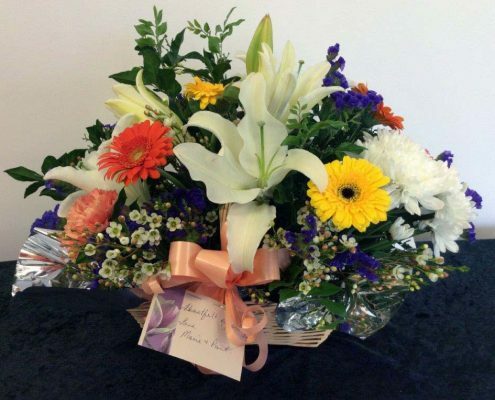 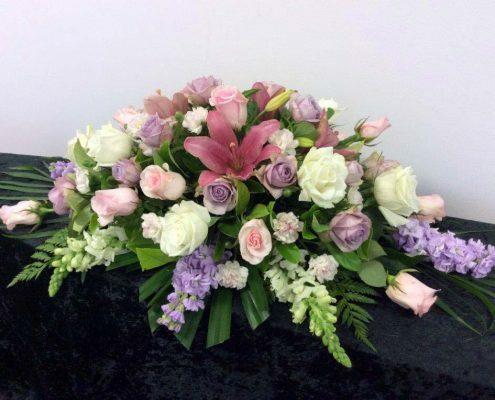 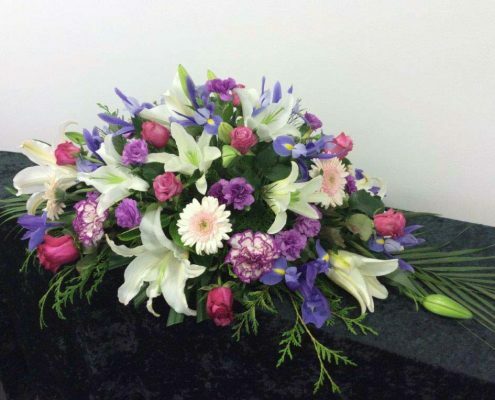 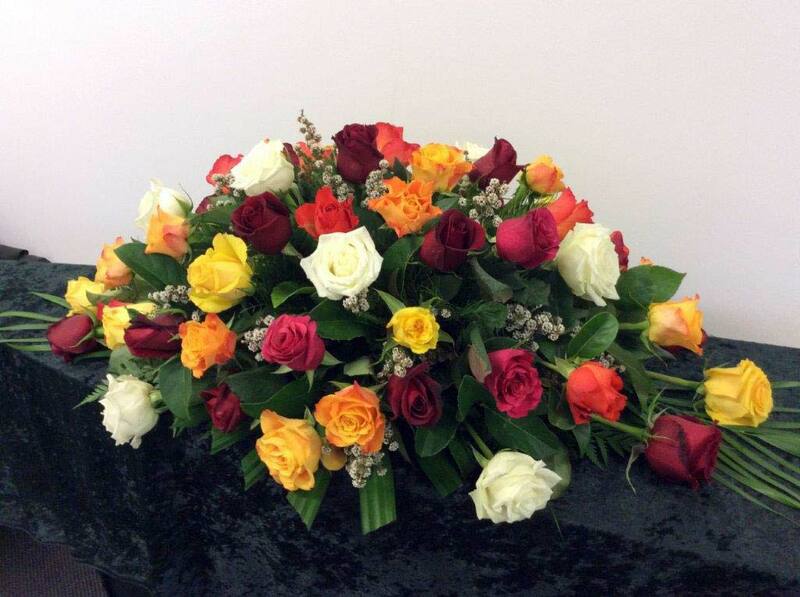 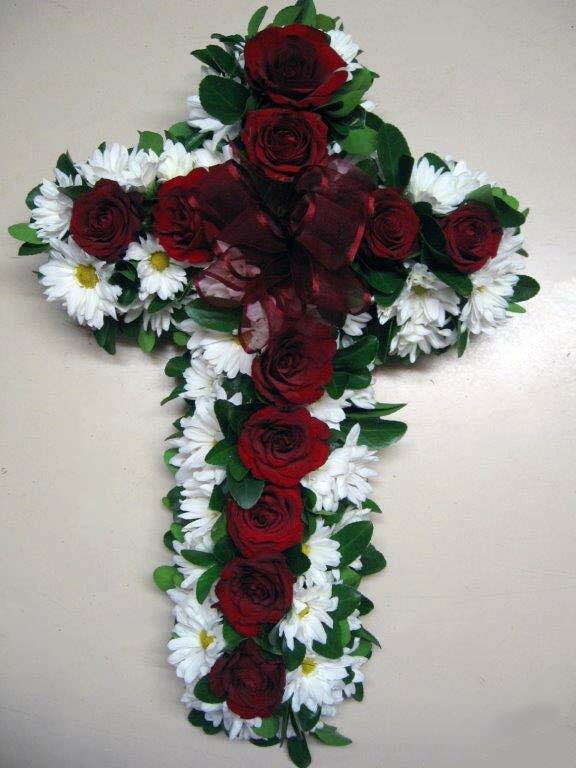 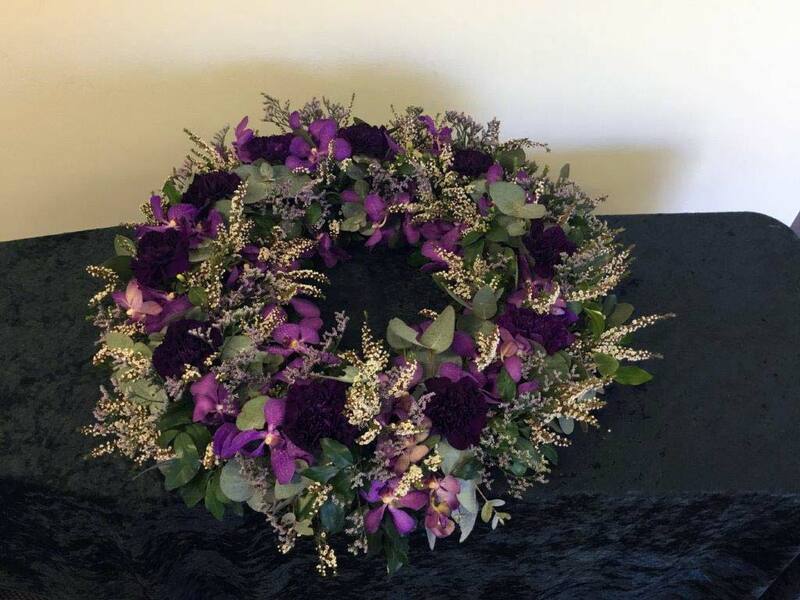 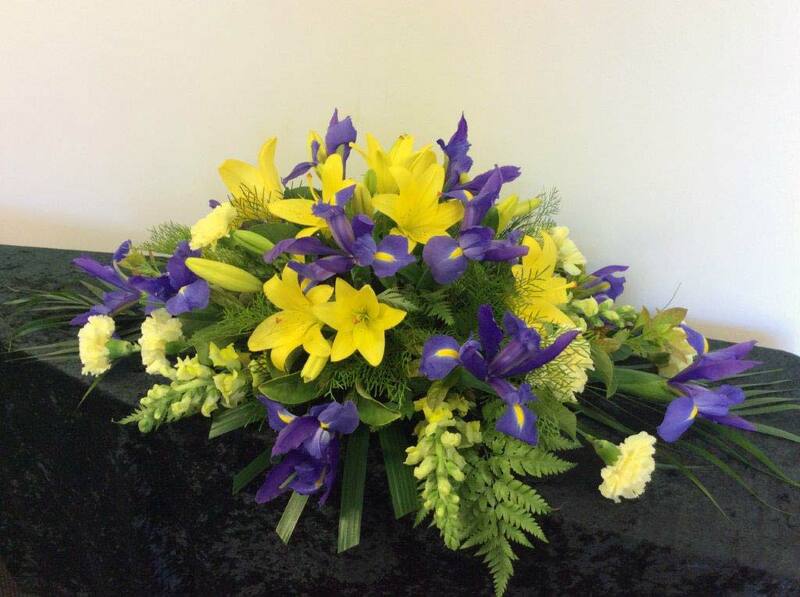 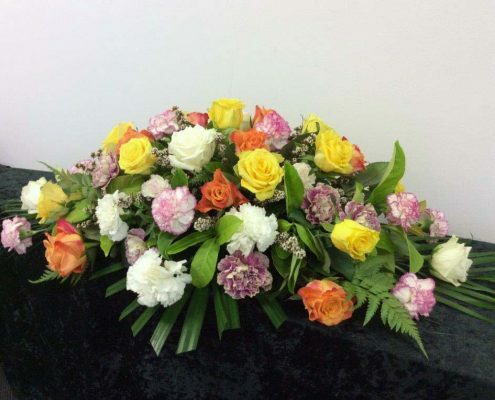 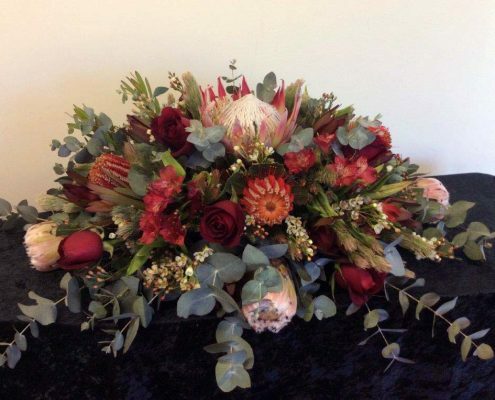 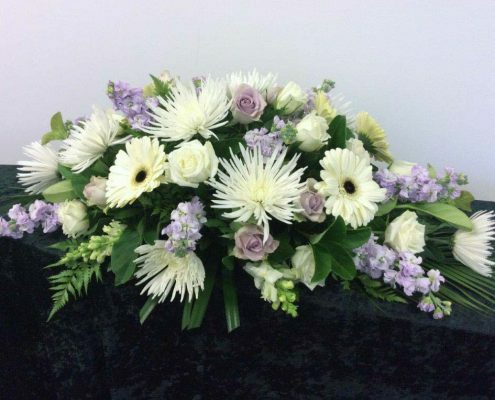 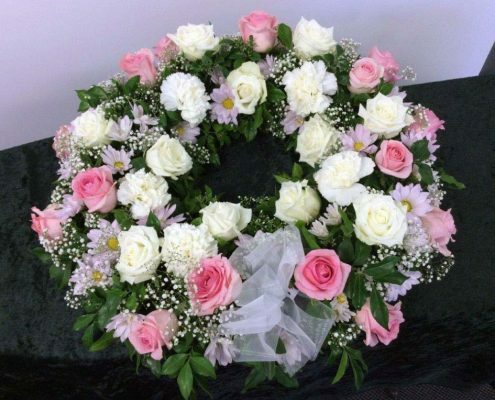 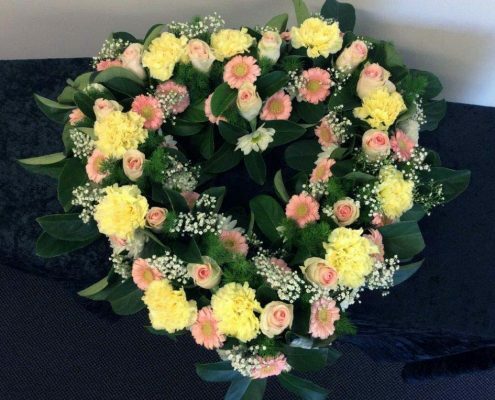 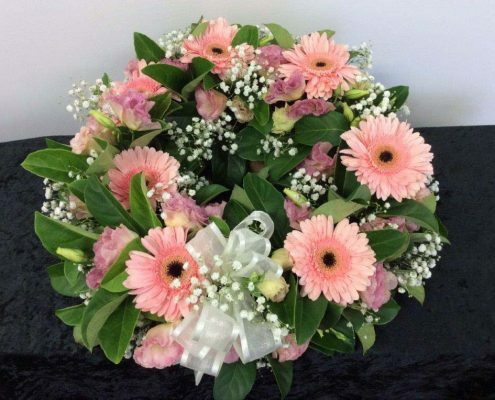 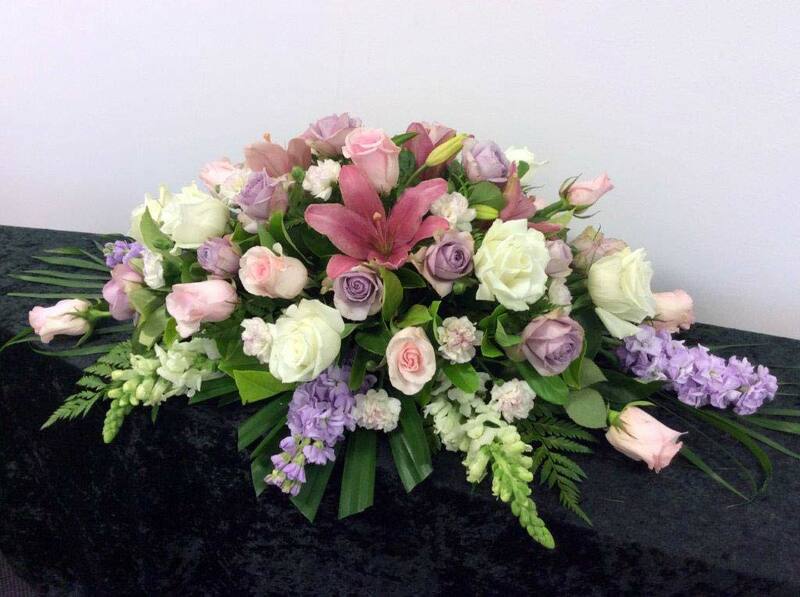 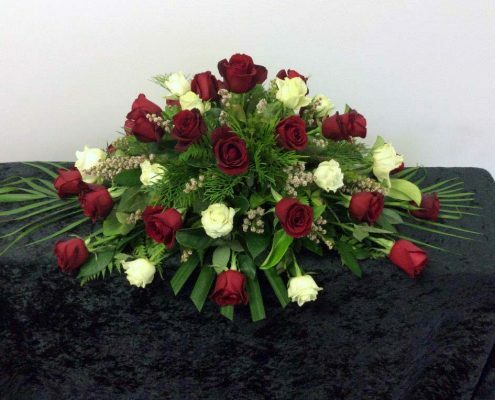 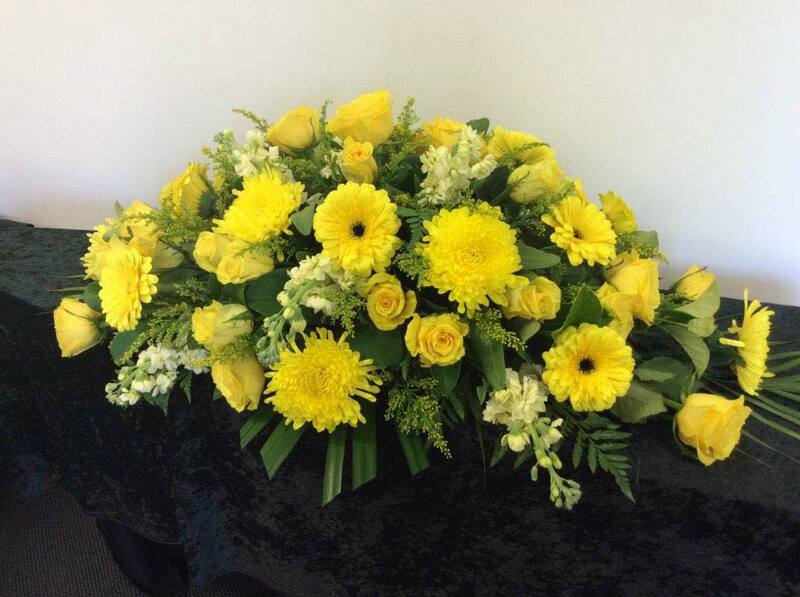 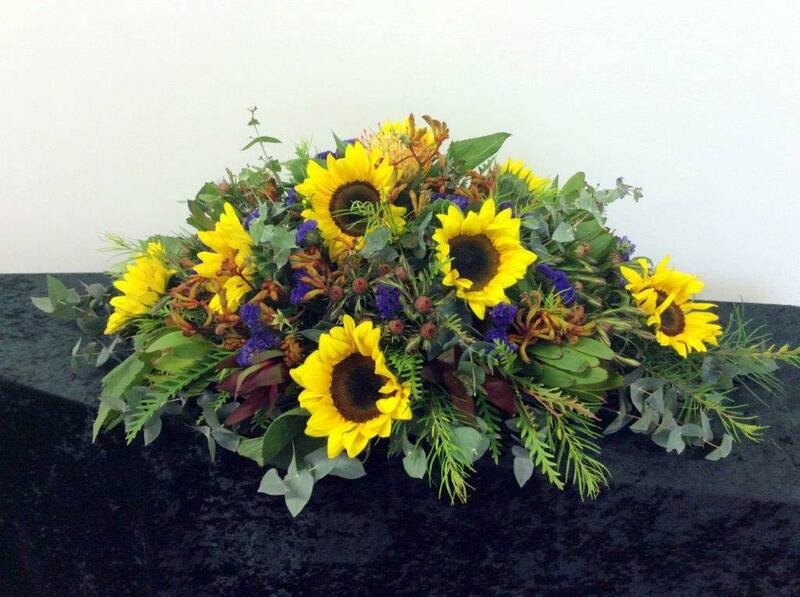 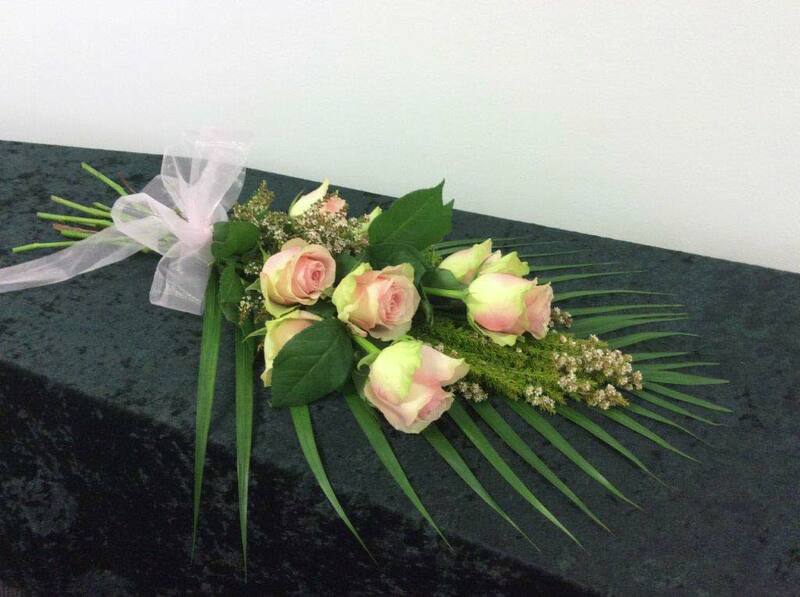 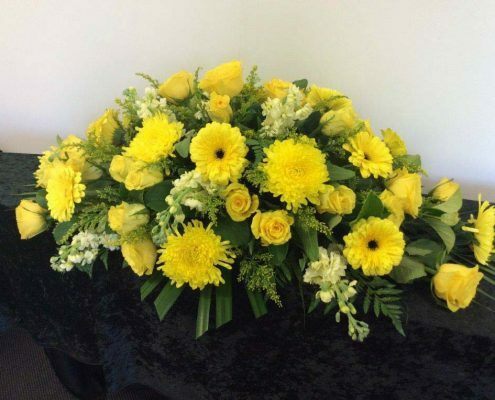 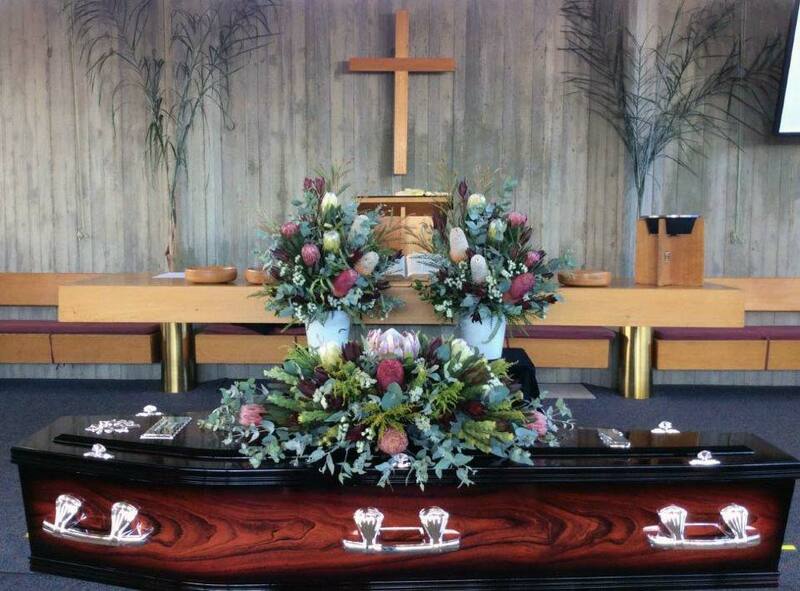 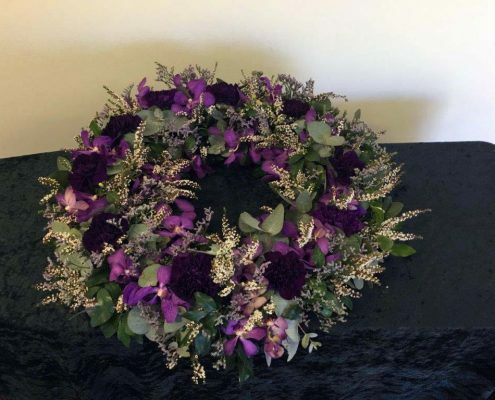 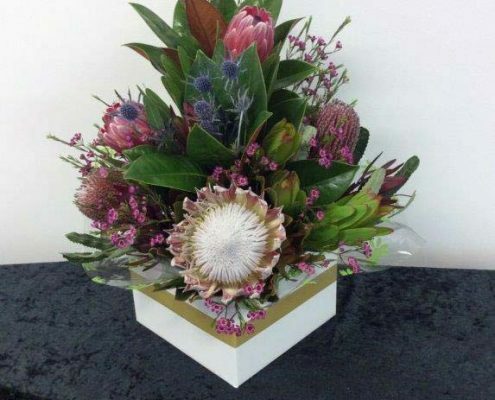 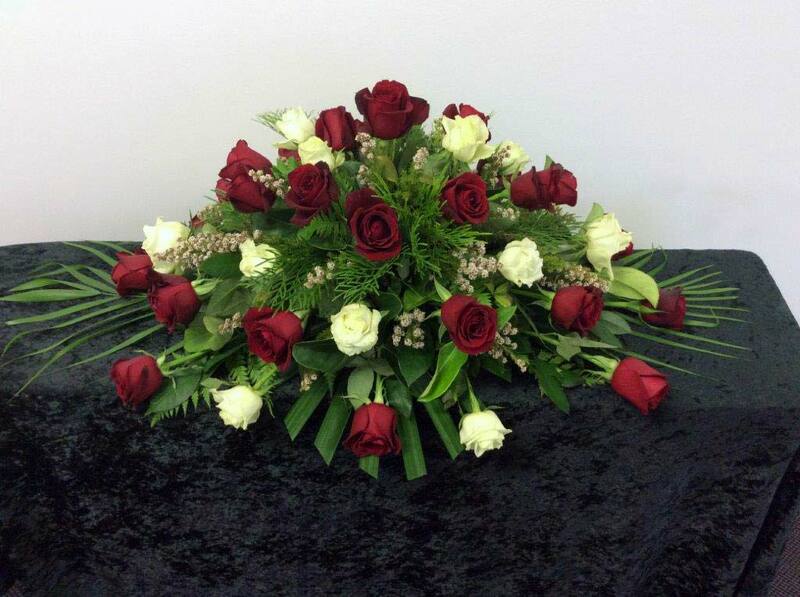 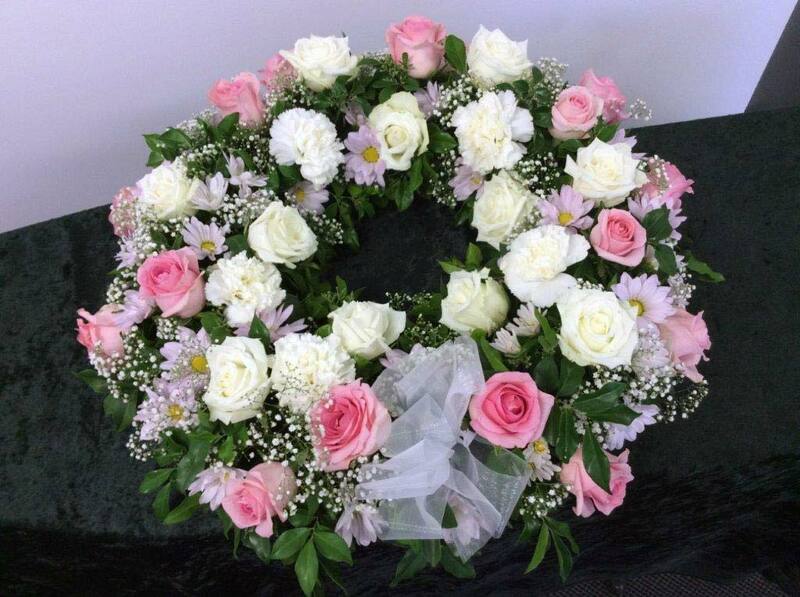 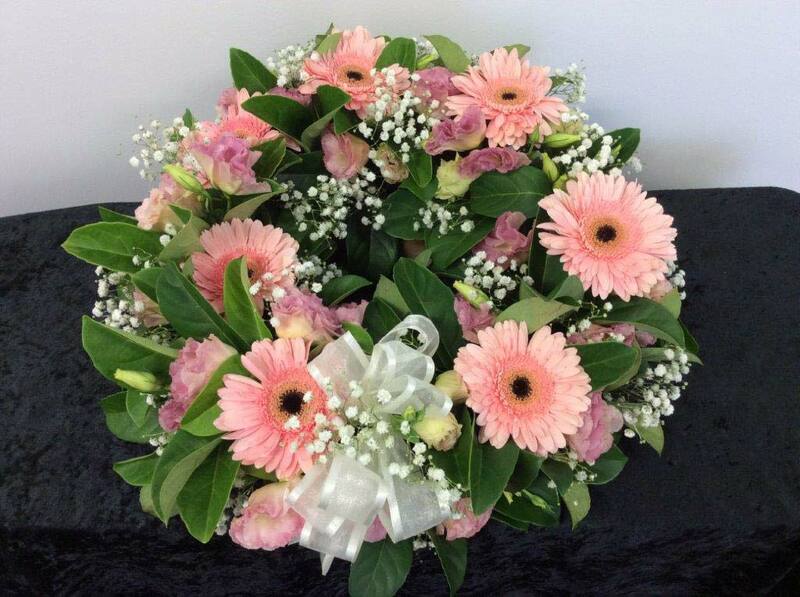 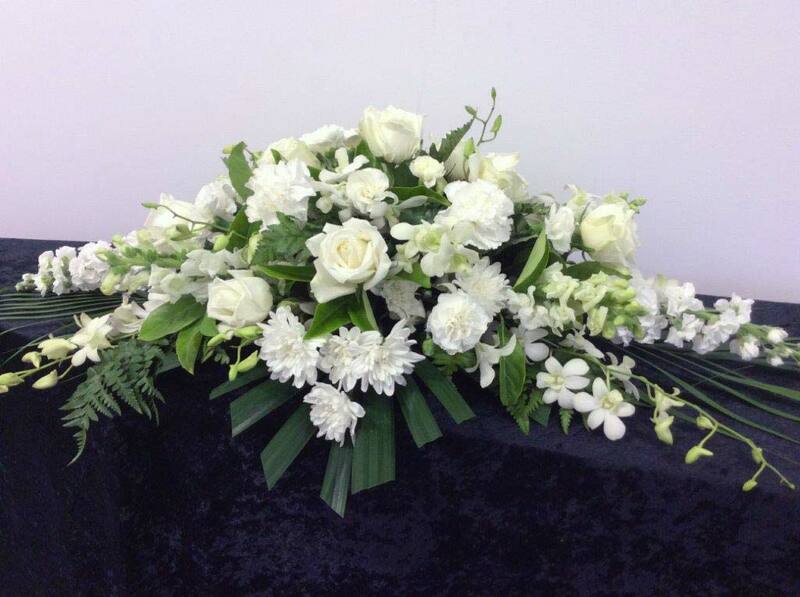 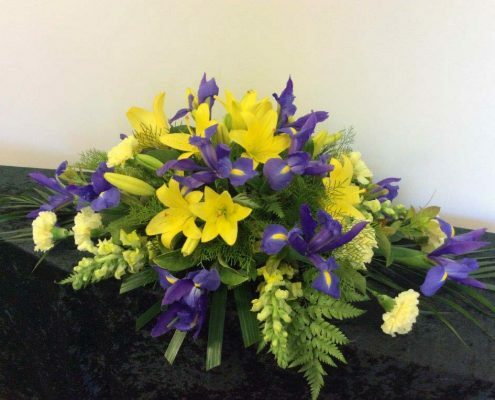 At Burke and Hamilton Funerals we have our own dedicated florist who creates floral tributes to the liking of the family. 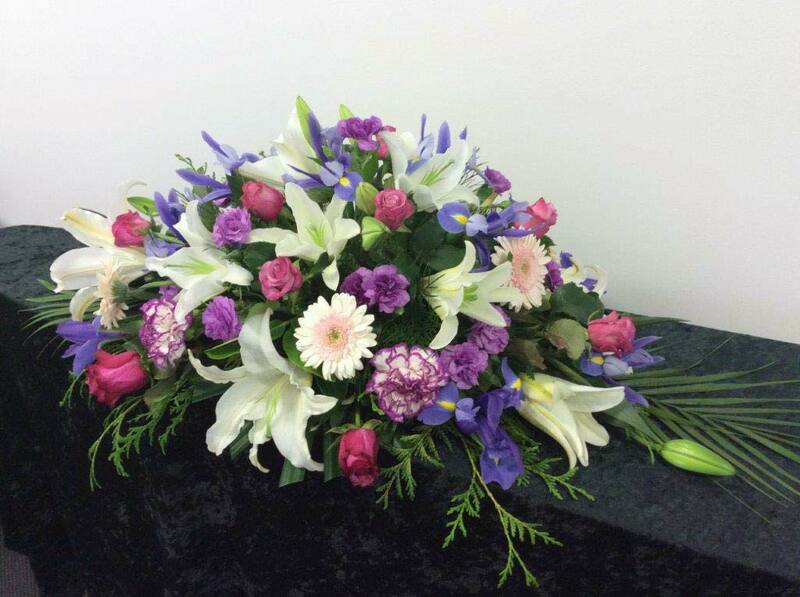 Choose your own flowers, colours, size and to suit the budget. 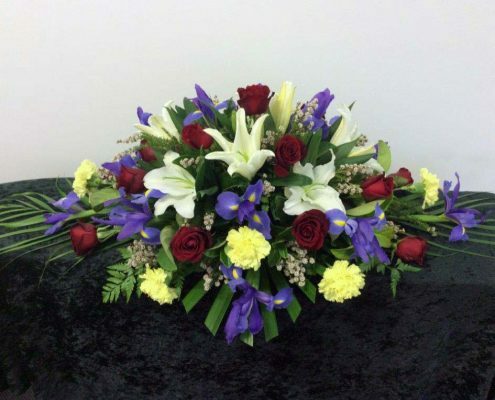 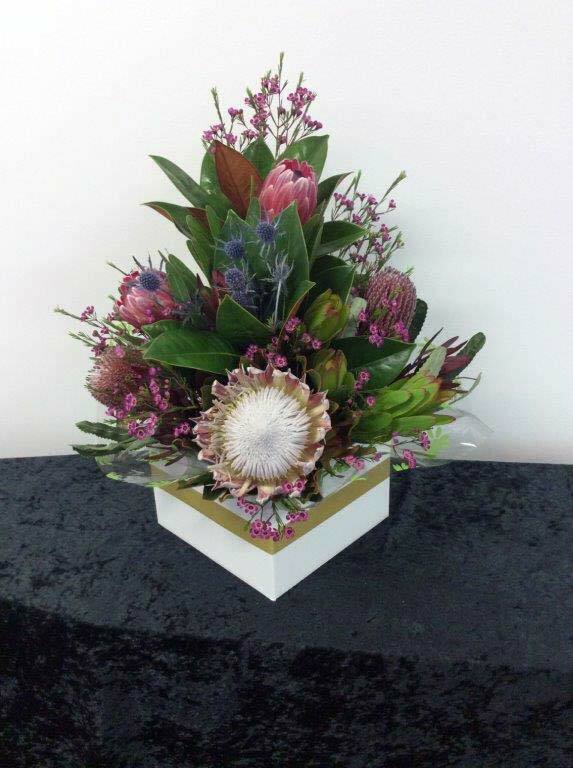 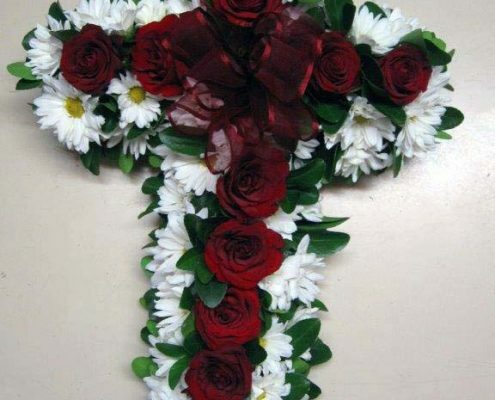 Alternatively we will obtain flowers from the florist of your choice. 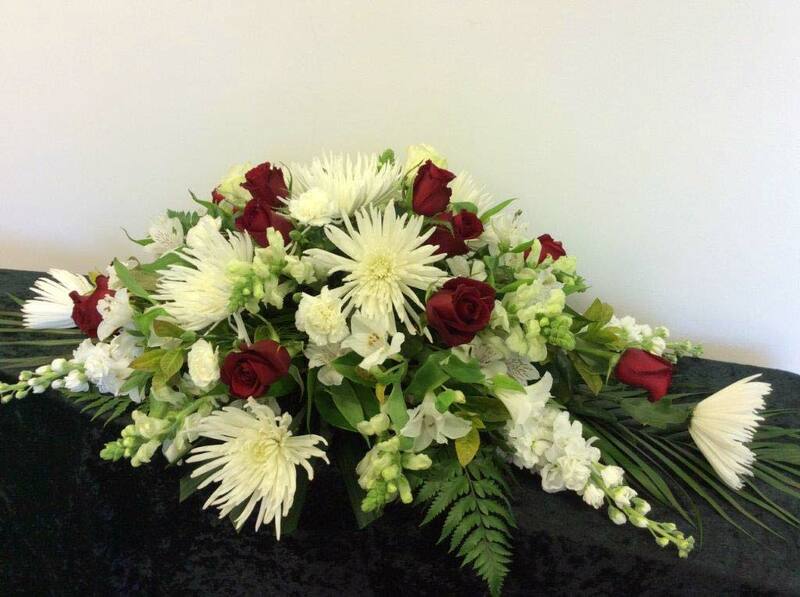 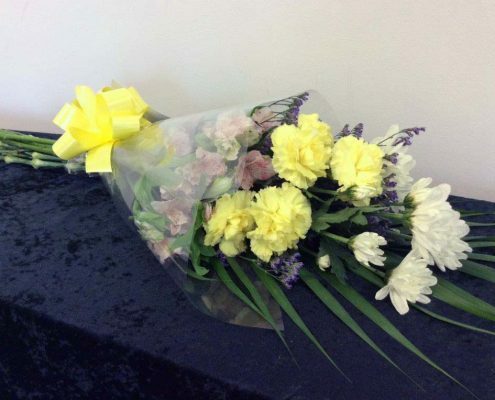 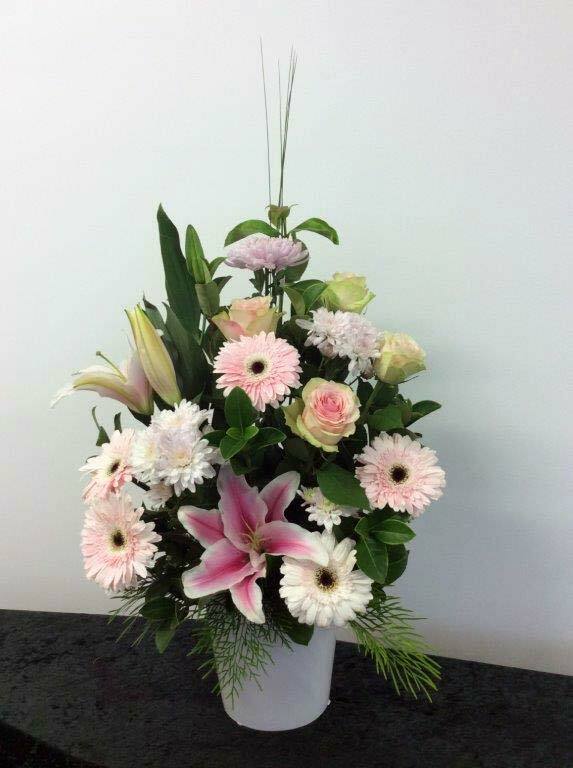 We can also supply flowers for other occasions.